This week’s Friday Favorites I’m going to list the products I’ve used up. This was one of my favorite make up base. It’s a purple color so it helped with my dull skin and after I use this base, my dry patches don’t show up throughout the day. 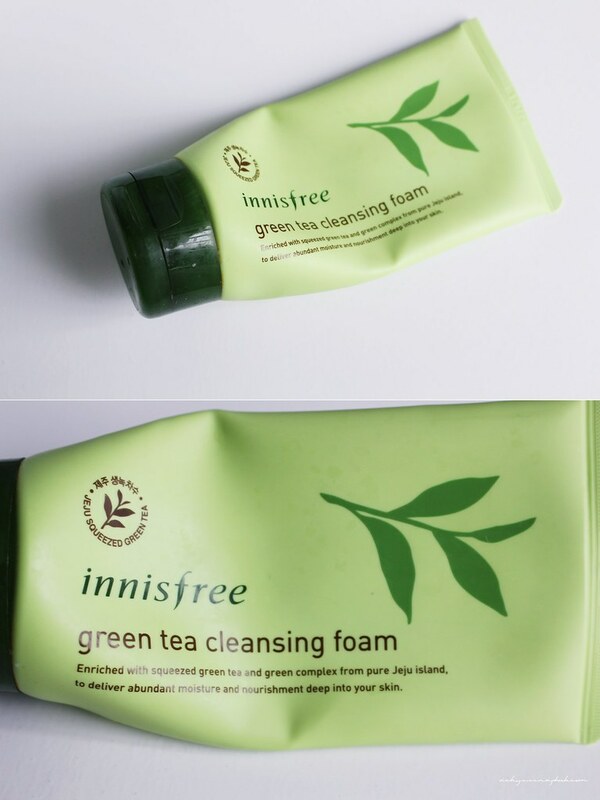 Unfortunately, Innisfree discontinued this product and the newer cushion base, which I recently purchased, is not remotely the same. 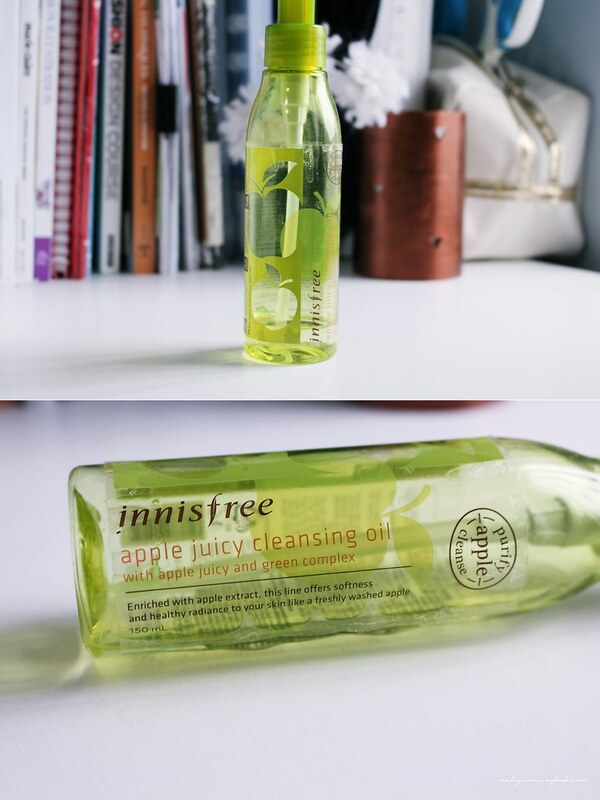 I’m sure I mentioned this in other post before but I’m a huge fan of Innisfree products. One of the other products I’ve finished a couple times is this cleansing foam. It’s really gentle and doesn’t dry up my skin. As you can see from the photo above, I’ve completely finished this serum. I’m currently on my third bottle. There’s a 15% off at Sephora recently so I’m going to stock up. 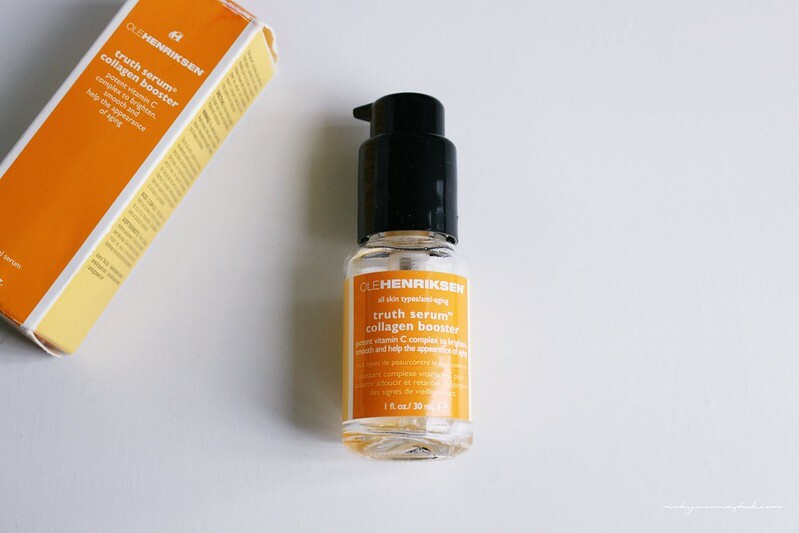 This serum really does brighten up the face and gives it an extra moisture boost. I don’t recall if I’ve mentioned this in another post but I really like this hair mask. As someone that’s damaged their hair from hair dyes and heat styling tools, I feel that the mask makes a difference after I’ve used it. 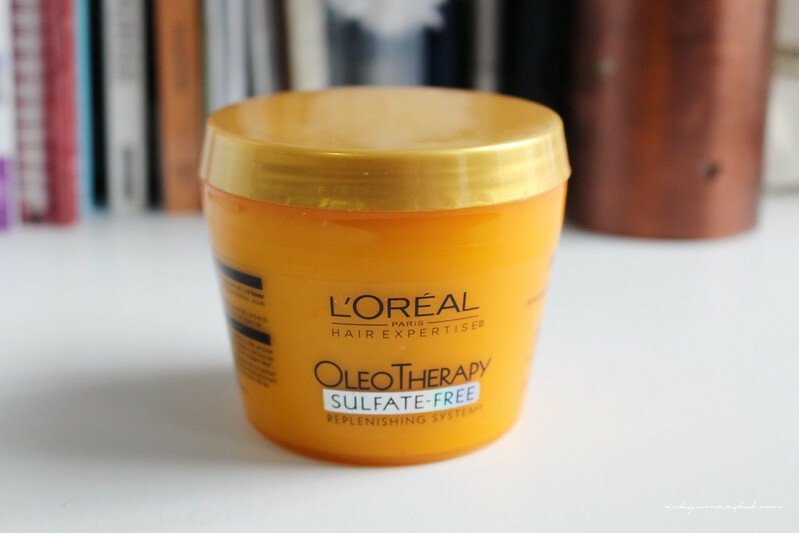 It makes my hair a little softer and more manageable. 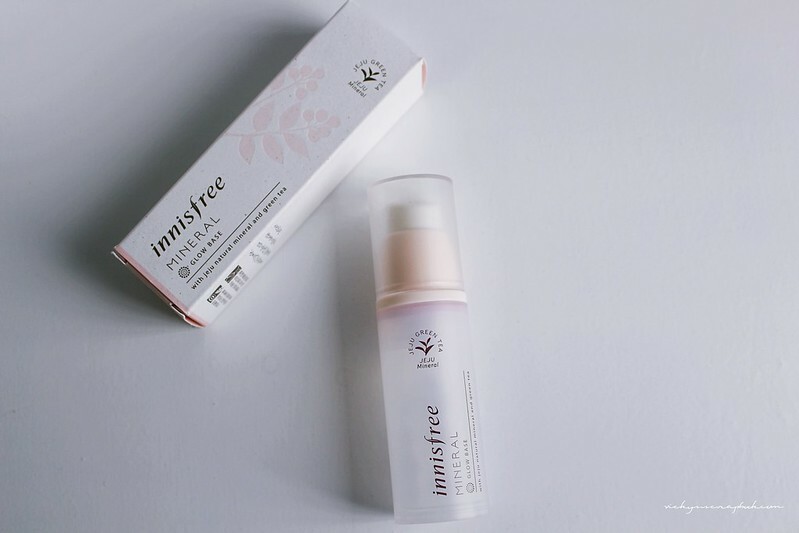 This is starting to seem like I’m advertising for Innisfree (Lol I only like their products, not sponsored!). I really like this one as well because it cleans off a lot of the makeup products after one wash and it doesn’t dry up my face. What are some of the products you’ve used up and repurchased? Products I really like now and will buy again are the ‘Benefit’ brand mascara and ‘Napoleon’ lip glosses. I think Napoleon is an Aussie brand and Benefit is great and I use the majority of their products. For me both brands don’t test on animals and that is important to me. I guess it’s good we all like different things. Good for the companies. Haha out of all of the products you listed, I use like 3 of them 😀 Hahaha Innisfree is my favorite too! I’m trying the Clinique Cleansing Oil right now, and it’s pretty good so far! That mineral glow base looks interesting! The green tea cleanser looks amazing.